Scott Henkin is an Investment Committee member. Scott oversees all aspects of Private Advisors direct credit and special situations investment capability. 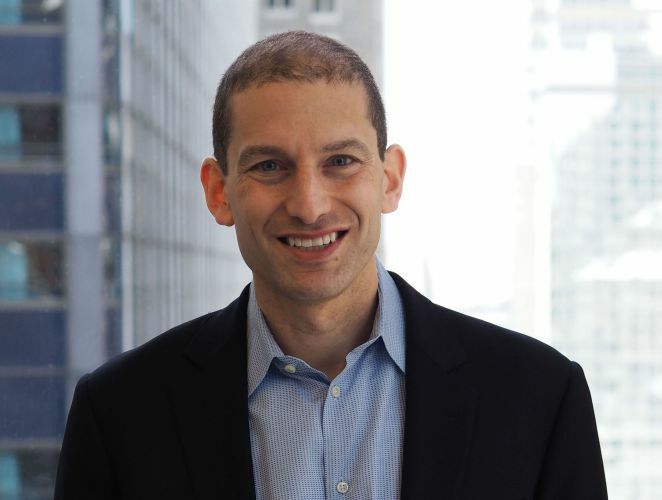 Prior to joining Private Advisors, Scott was a portfolio manager at Kohlberg Kravis Roberts (KKR) where he oversaw a global long/short credit strategy. Prior to KKR, Scott was a founding partner and portfolio manager at Ellis Lake Capital, a cross-capital-structure event driven hedge fund. Previously, Scott held portfolio management roles at D.E. Shaw and Fir Tree Partners. He has also worked at Harvard Private Capital Group (now Charlesbank Capital Partners) and McKinsey & Company. Scott received a B.S. in Economics from Harvard University and an M.B.A. from Stanford Graduate School of Business.